In Brasilia today, Jair Bolsonaro will hold talks with Argentinian President Mauricio Macri—the first leader to visit Brazil since Mr Bolsonaro’s inauguration on New Year’s Day. At first glance, the leaders of Latin America’s two largest economies share little in common. 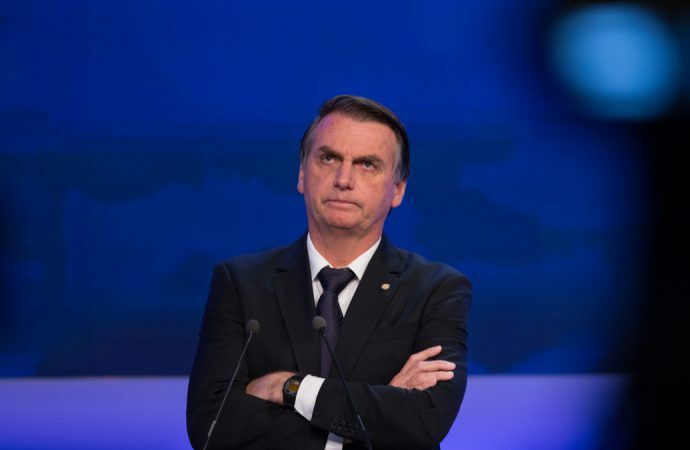 Mr Bolsonaro is an ultra-conservative far-right figure who rails against homosexuals and leftists while Mr Macri is a traditional pro-business liberal, advocating for economic reform and environmental issues, among other things. However, on trade liberalisation, the two may find some common ground. Reforming Mercosur—the South American trade bloc that also includes Paraguay, Uruguay and Venezuela (currently suspended)—is likely to top today’s agenda. 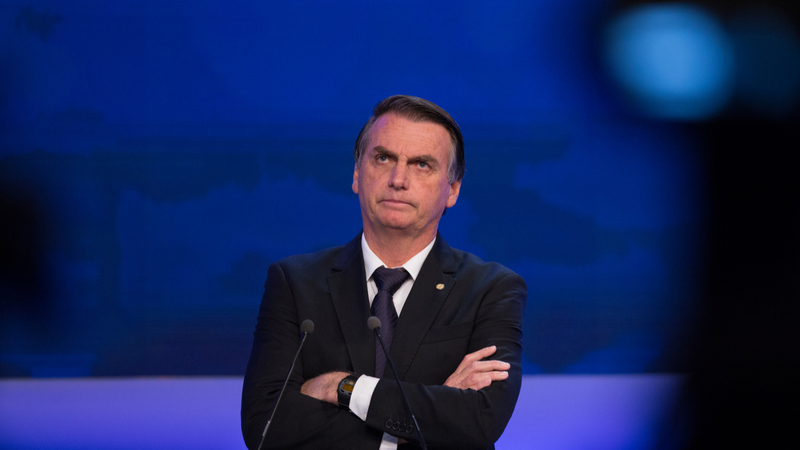 Bolsonaro wants to loosen Mercosur’s shackles, including tariffs and rules that prohibit member-states from negotiating bilateral trade deals with third countries. Indeed, Brazil’s new government is less interested in South America and more in courting the United States. However, opening Mercosur up to the market will increase competition in the bloc. This could punish Argentine companies, who have already seen their exports to Brazil fall by almost a quarter since 2013. Perhaps the only thing these two leaders will agree on today is a joint statement condemning Venezuelan President Nicolas Madura, who was inaugurated for a second six-year term last week.